2008 One Hour Postal Championships How far can you swim in one hour? 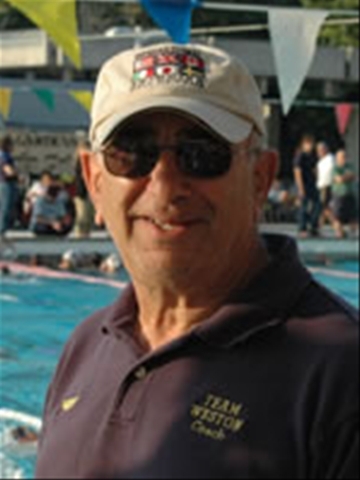 The most popular postal event sponsored by USMS is back again after the first of the year. 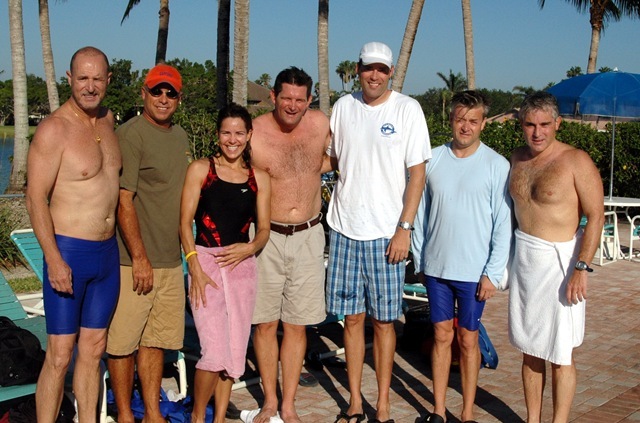 Anyone can participate in their own pool any time in January by swimming as far as they can in a one hour period while a friend or team mate logs your yardage and splits. The entry form for the one hour postal swim is available for download here. Pace charts and split sheets are available here for use in swimming postal events. How many different events do you swim each year? If you are like most Masters swimmers, you probably only enter a handful of different events over the course of the year and find yourself swimming the same events over and over. If so, the USMS Check-Off Challenge is for you. This USMS sponsored fitness event lets you challenge yourself to complete each of the 18 pool events some time during the year. Participants will receive a T-shirt with the event logo and a list of each of the events that you can “check off” as you swim them throughout the year. The next mailing of T-shirts will occur in mid-March, 2008, for entries received by February 28, 2008. Additional mailings may occur as needed. The entry form can be found here.